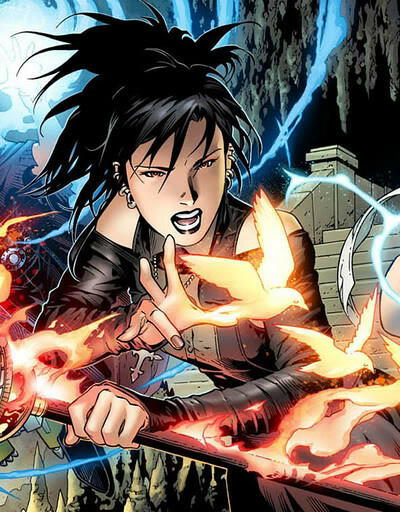 Suggested by iKnowledge Nico Minoru is a pretty strong mage in the Marvel universe who isn’t quite as well known as she could be as the Runaways just never broke out in the same way as the more popular Marvel teams. She does have a big weakness as she can only use each kind of spell once though. Either way Rias is considerably faster than Nico though so the spells won’t be of much help. Rias also has energy blasts of her own which would easily disintegrate Nico. 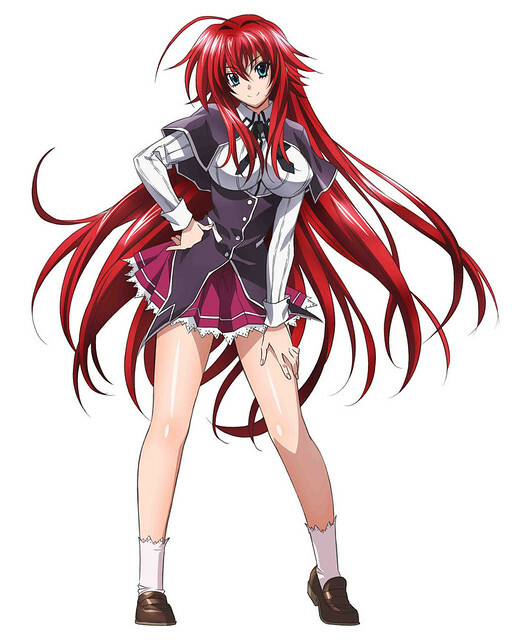 Rias Gremory wins. This entry was posted in Battles, Nico Minoru Battles, Rias Gremory Battles and tagged Nico Minoru, Rias Gremory Battles by dreager1. Bookmark the permalink.